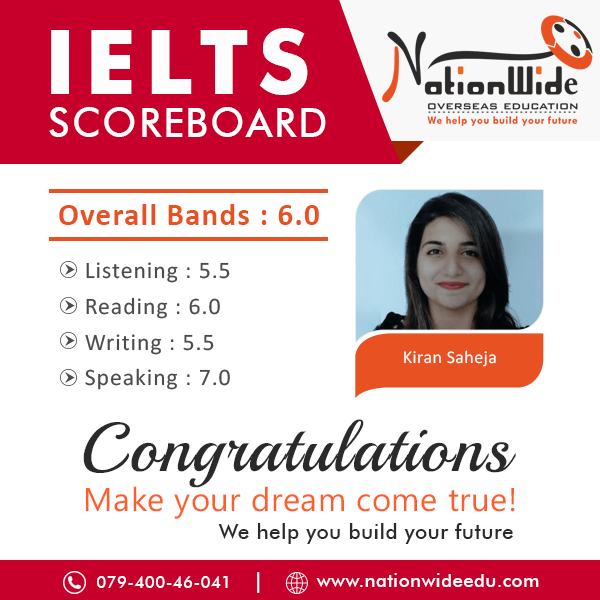 Congratulations to Kiran Saheja for scoring overall 6.0 band in IELTS exam. We feel so proud to announce this achievement. We wish that she keep evolving at every stage in the future. 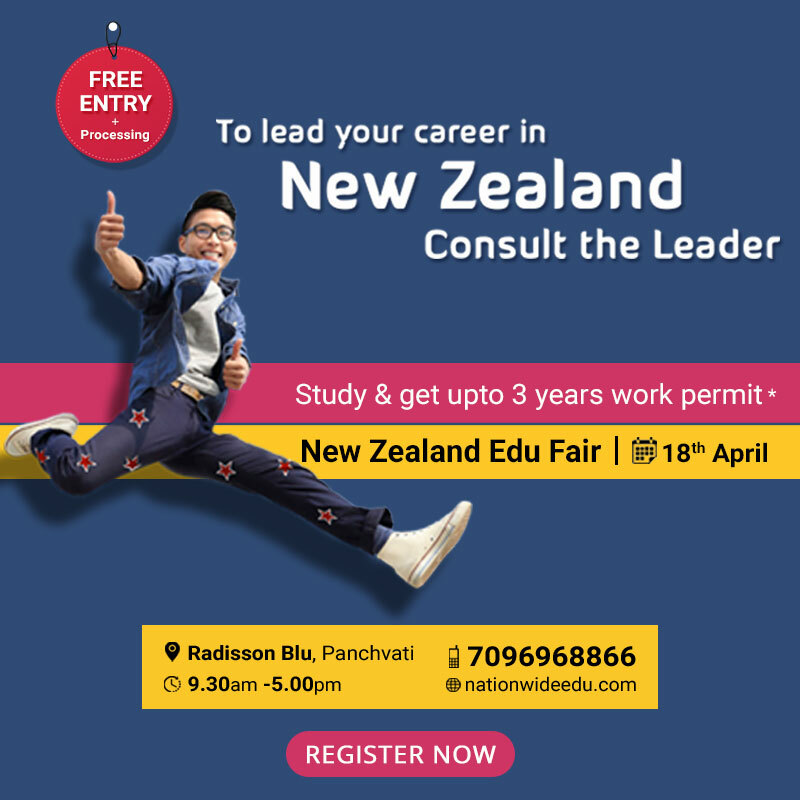 If you also want to achieve the best score in IELTS then join our IELTS coaching in Ahmedabad.